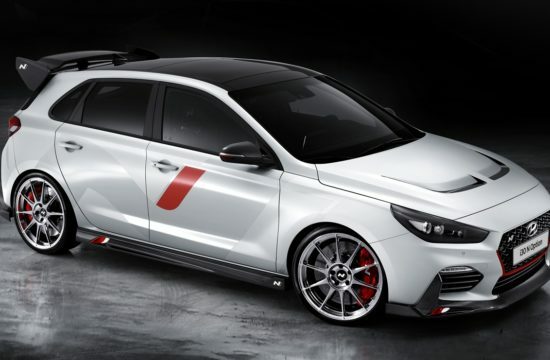 Hot hatches everywhere beware! There is a new kid on the block and it has a lot of attitude. The all-new Hyundai i30 N made a lot of noise when it was unveiled a while back. Now it’s gearing up to take the market by storm from January 2018. Prices for this hot Korean babe start at £24,995. That is the ace in the i30 N’s sleeve. 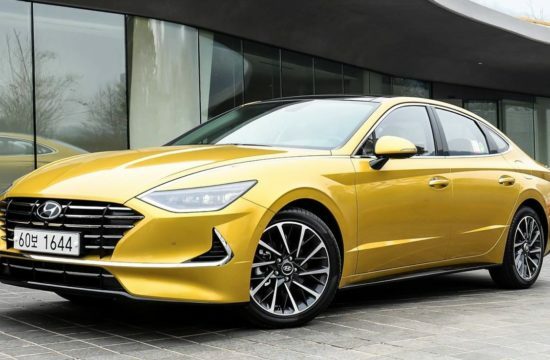 There aren’t that many other cars in the market that offer 275PS & 353 Nm torque, not to mention Nurburgring-tuned handling, for that kind of money. 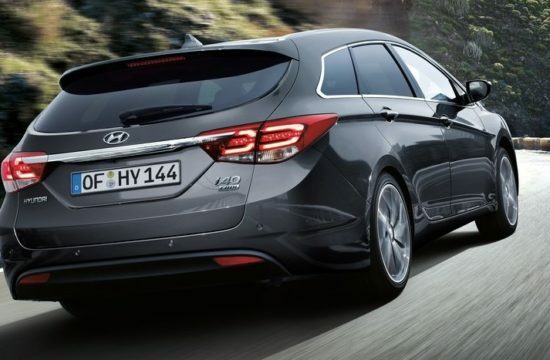 Mind you, that price is for the base i30 N. The Brits also get a i30 N Performance version which starts at £27,995. But then the latter is even more powerful and boasts many upgraded parts over the standard version. 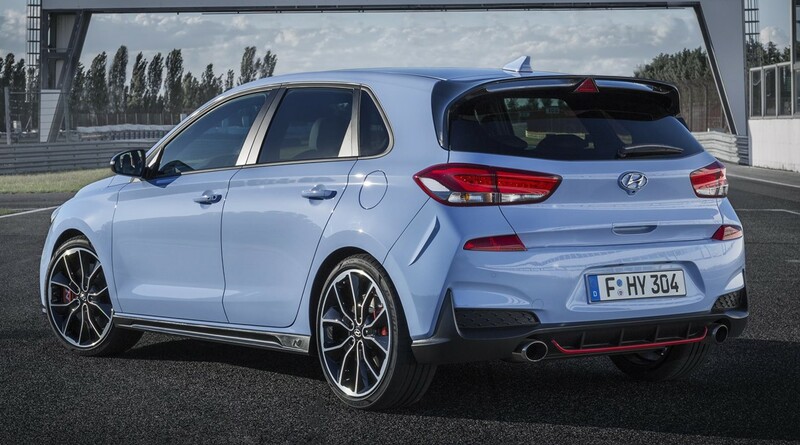 The 2018 Hyundai i30 N Performance edition comes with 19” alloy wheels with Pirelli P-Zero tyres of a compound that’s specific to the i30 N, an additional 25PS of power, Electronical Limited Slip Differential and 18” ventilated front brake discs with 17” rear. This extra-hot model also features an Active Variable Exhaust System which is a must for every sporty car. 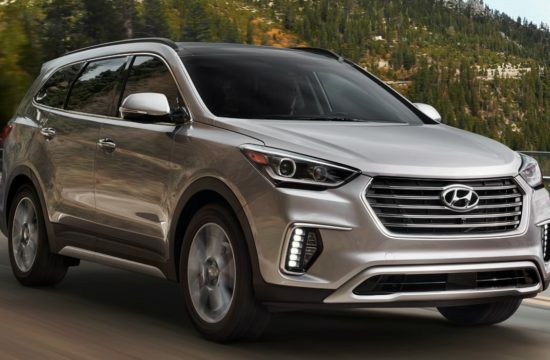 As for the performance highlights both model benefit from, the list include Launch Control, Rev Match Function to eliminate the need for heel and toe gear changes, and Brake Control knock back, plus torque vectoring system and driving modes control. 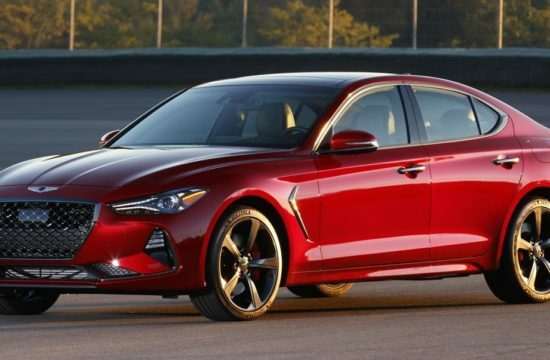 Performance-wise, while both models are limited to 155 mph flat out, the standard i30 N sprints from 0 to 60 mph in 6.4 seconds and i30 N Performance in 6.1 seconds. 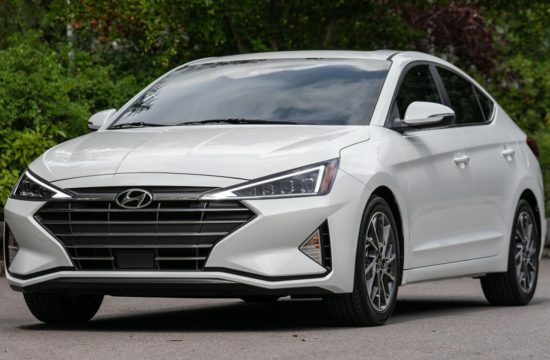 Hyundai i30 N Standard Equipment: LED head and tail lights, Smart Adaptive Speed Control, Keyless Entry with Engine Start/Stop Button, 8” Touchscreen Satellite Navigation with Android Auto and Apple Car Play. 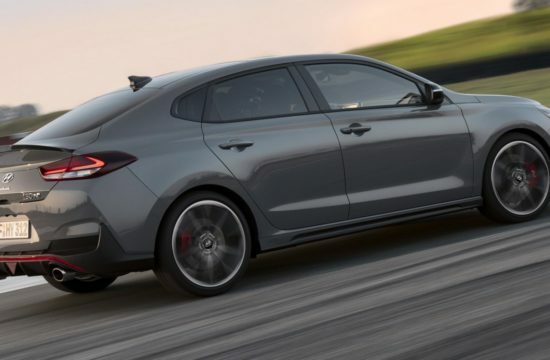 i30 N also offers an array of performance equipment, including 18” alloy wheels with Michelin Pilot Super Sport tyres, Electronically Controlled Suspension, 17” ventilated front brake discs with 16” rear and manually operated hand brake. 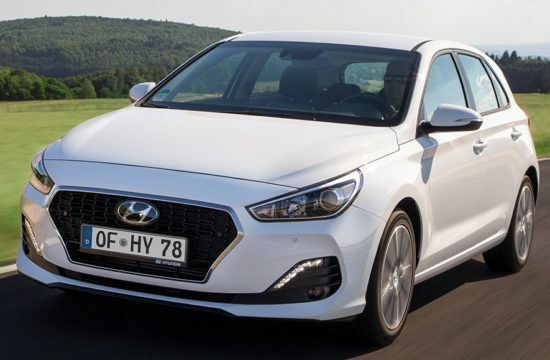 The i30 N range is available in 6 colours – Clean Slate, Polar White, Micron Grey, Phantom Black and Engine Red. 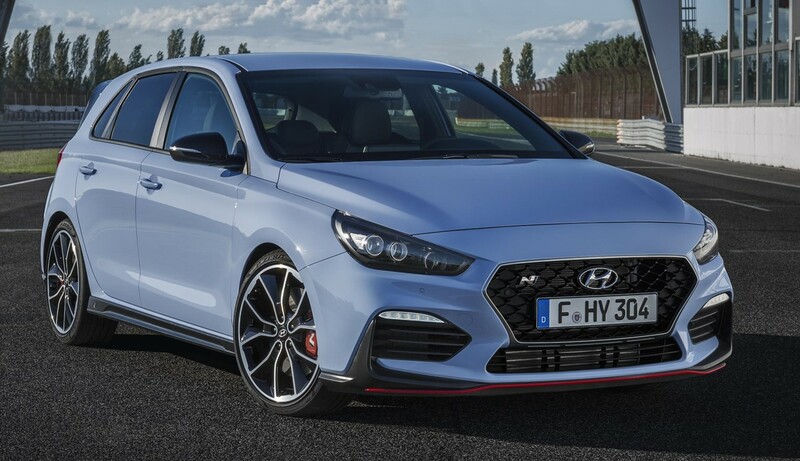 Alongside these there is also a new N specific colour of Performance Blue, inspired by Hyundai Motorsports WRC and TCR programmes.